Welcome to the website of Easy Knit Yarns. On it, you will find information on many of our yarns. 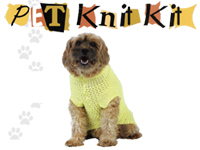 As well as, information on knitting, and free patterns for our yarns. We encourage you to contact with any comments and / or questions as we always love to hear from knitters from around the world! Enjoy!